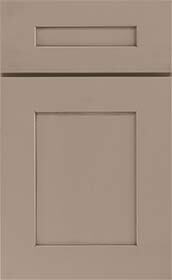 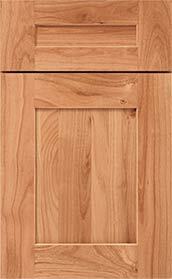 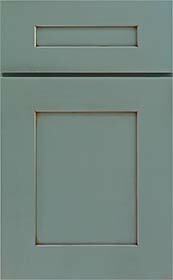 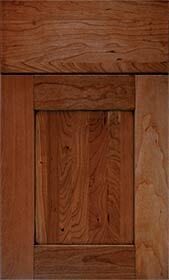 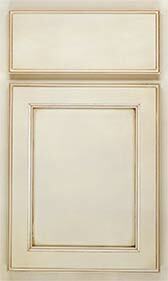 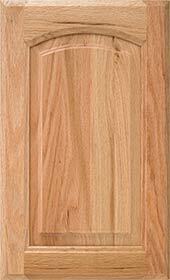 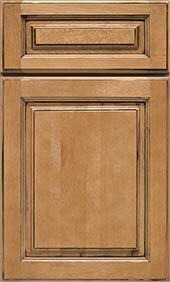 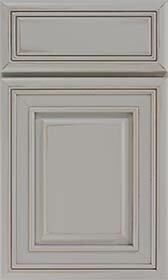 People everywhere are talking about our outstanding selection of cabinet door styles. 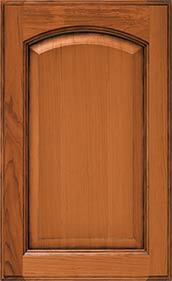 Get solid wood construction in your choice of wood species and top trending finishes, plus incredible values and personalized service from start to finish. 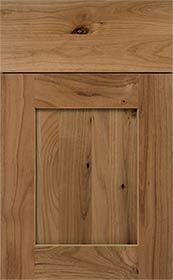 Meet with our Kitchen & Bath Designer to start planning your project. 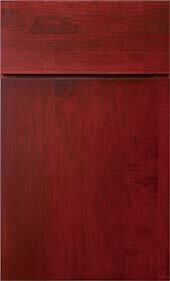 We’ll help you reimagine your space, enhance storage and functionality and increase the value of your home.